Lose track of time? Shop E-Gift Cards! WOAH: $9.95 Tanks Today Only! TO REDEEM OFFER IN STORES: Offer valid December 20 through December 24, 2018. 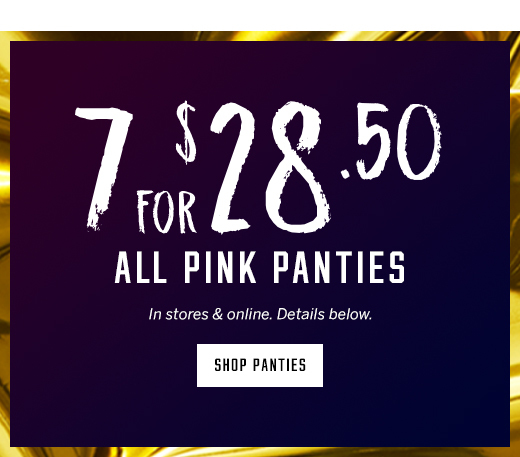 Get a $20 off single-use promotional reward card with a $75 purchase made at Victoria's Secret and Victoria's Secret PINK Stores; while supplies last. Reward card may only be redeemed on full priced merchandise between Jan. 15, 2018 and Feb. 6, 2018 in the US; online, by phone or in stores, excluding outlets, stores in airports or on cruise ships. 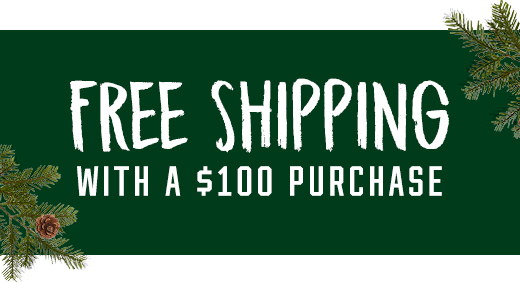 TO REDEEM OFFER ONLINE: Place an order with in-stock merchandise totaling $75 or more. Enter offer code GET20REWARD at checkout. Your free $20 promotional reward card will be added to your order after the offer code is applied. Valid December 20 through December 24, 2018 11:59pm PT; while supplies last. Clearance (items with prices ending in $.99) and e-gift cards do not qualify toward offer eligibility. Shipping & handling, taxes and gift wrap & kits do not qualify toward offer eligibility. ADDITIONAL OFFER DETAILS: Offer value is subject to adjustment: if items are returned, canceled or exchanged, the offer's value will be deducted from your refund. 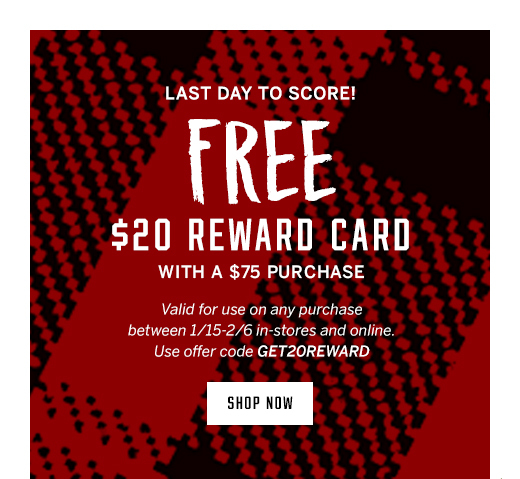 Reward card not valid on previous purchases or UGG® Australia, cannot be used with another coupon, dollar off offers, Designer Collection, discount or introductory offer but can be combined with Angel Rewards. Associates of Victoria's Secret and its affiliates aren't eligible. No rain checks issued. Other restrictions may apply; see back of reward card for details. Offer may be modified or discontinued at any time without notice.